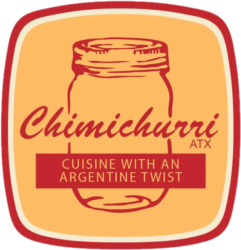 Rodolfo Sosa, the founder of Chimichurri ATX is a second generation of European immigrants to Argentina. In his blood runs French, Polish and Argentinean ancestry and his kitchen flavor is a perfect fusion of his roots, customs, and traditions. From a very early age, Rodolfo had a passion for cooking and all his life, he has tried to replicate the tastes and textures that were so naturally created by his ancestry. Sosa remembers how they were able to create amazing, yet simple dishes, using only basic seasonal ingredients from local farmer’s markets and from their own garden, and he always strives to perpetuate this flavor. He opened his first restaurant, La Selecta, a bodegon style restaurant with a home-cooking approach, in Argentina when he was 24 because he felt the strong desire to share his family’ recipes with the world. “With my mind full of joyful memories, I delivered the best, yet simple, everyday dishes of our cuisine to my customers and people would line-up at the door of the restaurant, anxiously awaiting their table. 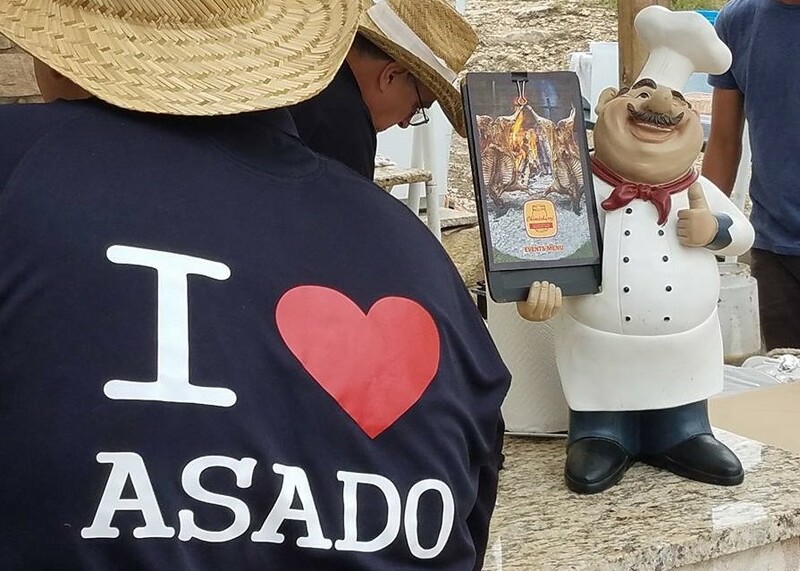 I remember seeing them impatient and tortured by the irresistible scent and sight of our dishes coming to the sitting customers, making the wait even more intense,” Sosa said. 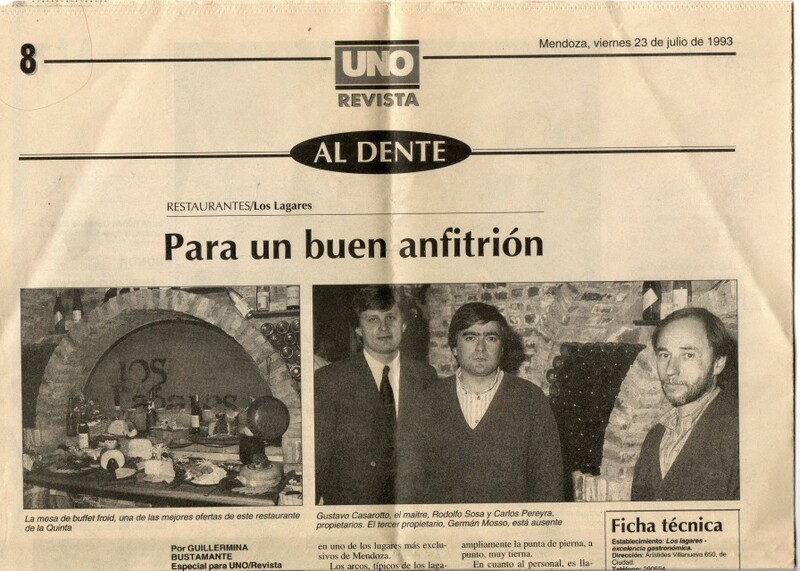 Within a few years, he felt the need to expand and try new adventures and he opened Los Lagares, a brasería (Brasserie/steakhouse), then La Nature, a healthy eating restaurant and finally Las Urracas Pub. Unfortunately, in the late 90’s the fate of Argentina changed a lot for most people and Rodolfo was forced to relocate with his family to the United States and try new adventures. “I took new steps in my life and they brought me to the United States, the Land of Opportunity! I am forever grateful for the very warm welcome that I received. 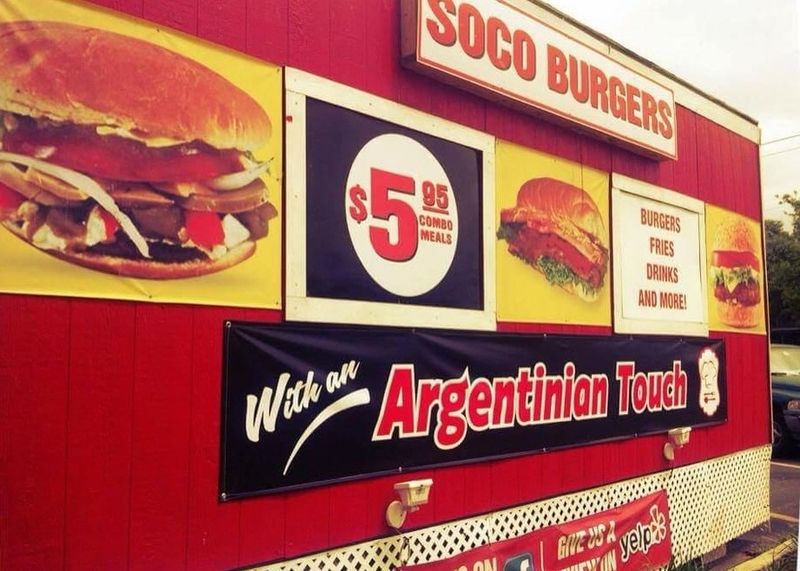 In the year 2011, I made my first attempt to reconnect with my passion for food with SoCo Burgers. It was a total success and in the year 2014, I sold my brand and operation to a kind investor who continues to operate in Austin, Texas. 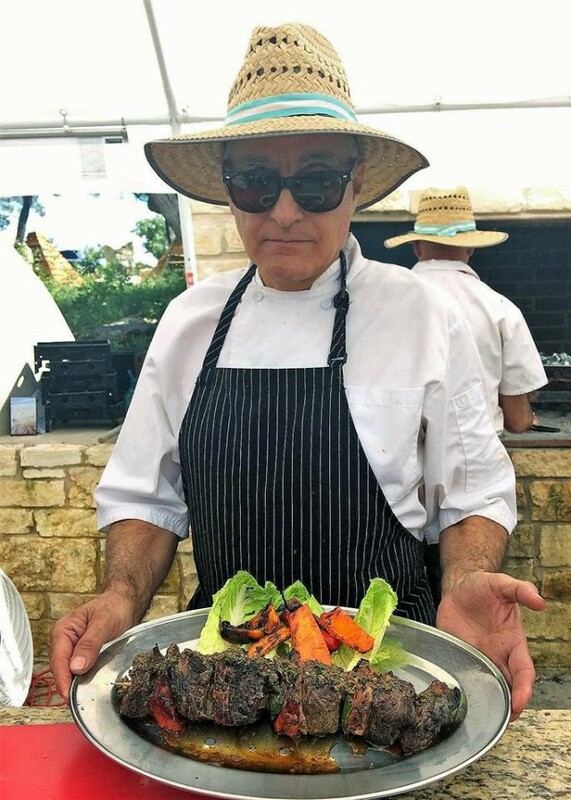 In the same year, I founded Chimichurri ATX and today I’m pleased to continue cooking my traditional dishes for anyone who would like to try and taste them,” Sosa concluded. The sophistication is found in the taste and pleasure of enjoying the dish. His method is very traditional, and he uses wood, low flame and the best quality ingredients for his cuisine. We hope you enjoy them!